The Professional Sales Certification is a stand alone program that provides you with additional training and understanding beyond what one learns while on the job. If all classes are taken in the proscribed order, then a student can finish all 12 hours in a semester. The flexibility of the program allows students to continue working while also earning their certification. 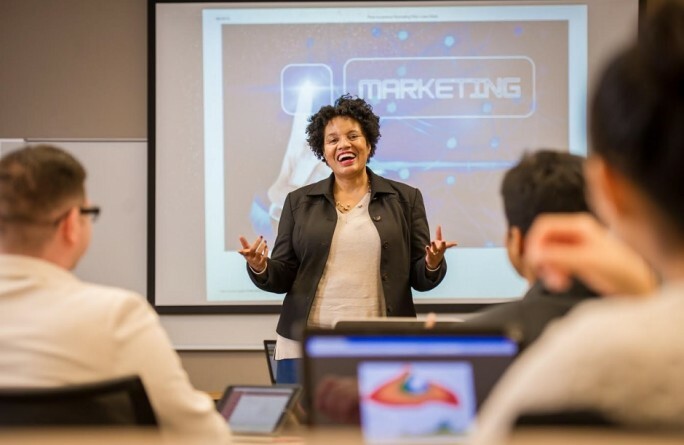 The Professional Sales Certification program is also available to any person admitted to UALR, and does not have to be combined with any other degree. Having this extra certification helps our M.AD. students stand out from other candidates with future employers.